He called for Trump to send a strong signal to Syrian President Bashar al-Assad that the (alleged) attack will not be tolerated. 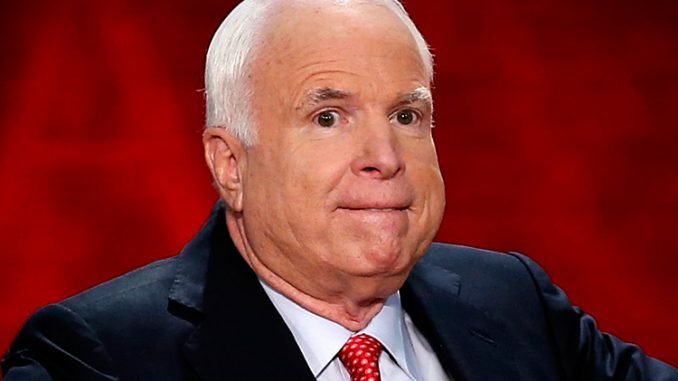 Referring to the 2013 chemical attack in Syria, McCain told CNN: “We’ve seen this movie before. The Ghouta attack prompted then President Obama to ask Congress to authorize military action against Syria. 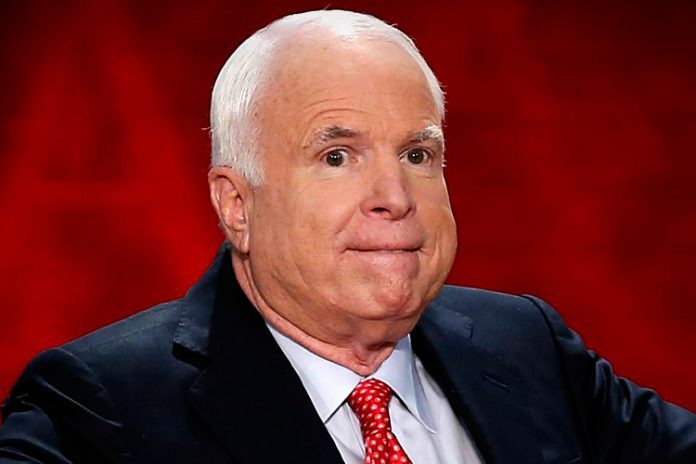 Does this entire incident seem like a dream come true for McCain?